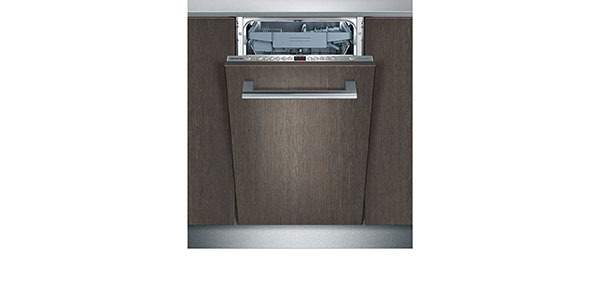 If you want a machine that offers really good cleaning and a wide selection of programs, then this model should make your list of dishwashers to check out. 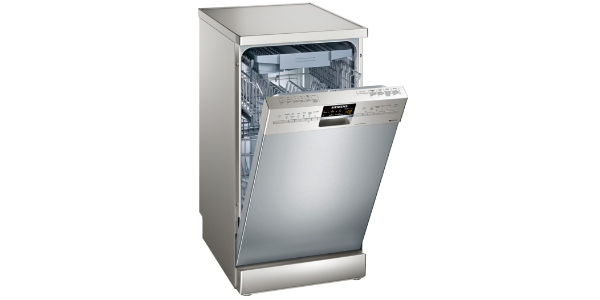 It does lack some of the features that you would expect from a dishwasher on the current market, but it can work well for just about any home. The interior space is managed well, though loading some items might be a little awkward. 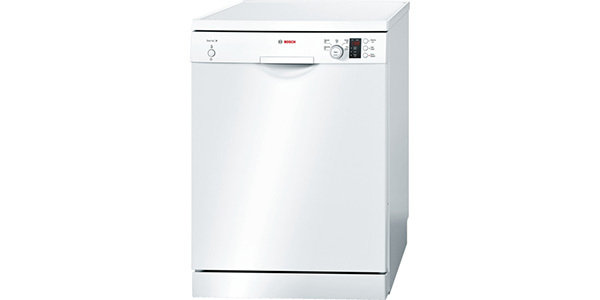 Overall, it provides a pretty good experience from a model that can fit well in smaller kitchens. 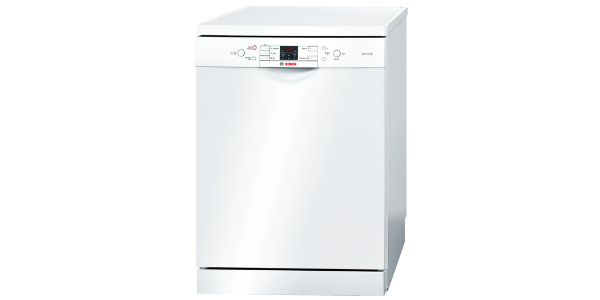 The Hoover HFI550/E dishwasher is a slimline model provides good results on a range of different programs. With a versatile selection of programs, this machine can handle just about any job. This model also offers good efficiency with an estimated annual consumption of about 194 kilowatt hours per year. 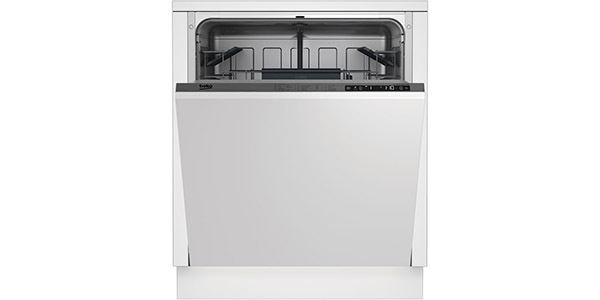 With slimline models, the consumer is sacrificing a little in capacity to get a dishwasher that will fit in their kitchen, but this one does do a good job of maximizing the space that it has. It can fit up to nine place settings per load and it does have some adjustable features to allow for some larger items. It comes with a top basket that is height adjustable and there are folding racks to make room for things like pots and pans. The one thing to point out about the loading is that you have to load things very specifically to get the most from the space. Hoover has designed the racks so that if you load it just right, you can still fit a decent amount of dishes in per load. If you do make adjustments to fit larger items, then you are only going to be able to fit a few other things in the machine. The HFI550/E does come with a good amount of programs, but it does not have a wide selection of extra features. The user does get seven programs, so it can work well for any dishwashing job that you put it to, but the only special feature that you get is a delay start timer. The program list includes intensive wash, normal, eco, 1 hour daily, rapid, delicate and soak. 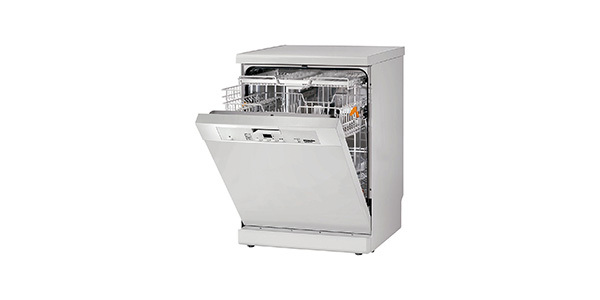 While it does not have a lot of optional features, this Hoover dishwasher does provide good performance. The normal and 1 hour daily wash settings will probably be able to cover the majority of your washing needs, but the user also gets programs that can cover things like heavy soiling and delicate items. 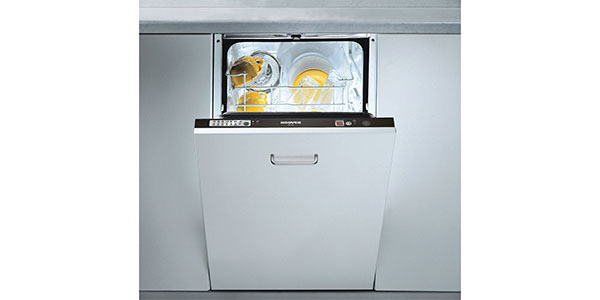 The controls on this dishwasher are very simple and easy to understand. On the left side of the control panel, you have a list of the programs with an indicator light for each one. You just push the program button until the light for the desired program turns on and then close the door and the machine will start in about ten seconds. If you wish to use the timer, just press the delay button until the timer is set to the number of hours for the delay. This machine should provide reliable operation to the user. 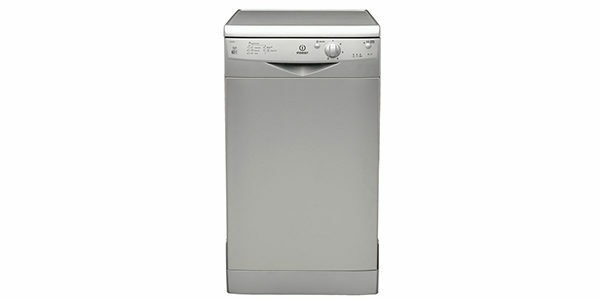 It is well made and it comes with features like overflow protection and a self-cleaning filter system.